The 2 day Masterclass Expert package is perfect for those wanting to further expand their Foundation and Advanced training and learn brand new cutting edge techniques. The package includes both our Advanced Masterclass in Facial Contouring and the Lip Filler Masterclass. By booking these two courses together you are saving $500 on the usual booking price! 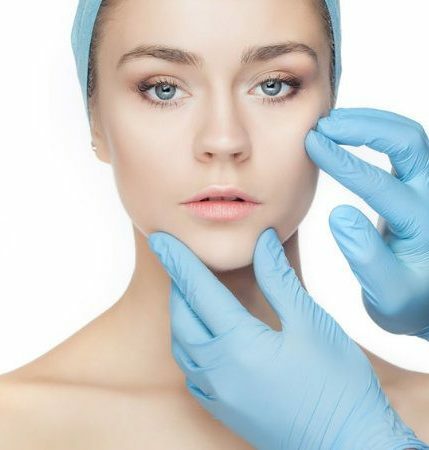 You will learn and master all of the relevant techniques associated with the two courses including both needle and microcannula dermal filler procedures. Comprehensive demonstrations and in-depth hands on training by highly experienced practitioners will be provided. More time will be allocated to practice than theory, due to the number of procedures that will be covered. At Derma Medical, high quality training is of paramount importance, so small groups and full guidance will be given to make sure you leave our rooms confident and ready to practice freely. ✓ Learn pioneering techniques and procedures: Includes both needle and microcannula dermal filler procedures that will stand you out from the competition. ✓ You can offer your clients a wider portfolio of treatments: Many patients are now looking for cutting edge treatments such as Non Surgical Rhinoplasty, Tear Trough Fillers, Chin & Jawline Sculpting as well as how to create perfect lips – all taught on our Advanced Masterclass in Facial Contouring and Lip Filler Masterclasses. ✓ Make yourself more employable to leading cosmetic clinics: The most prestigious clinics will look to employ practitioners with expert knowledge of all the latest non surgical treatments. Get ahead of other applicants by mastering the skills you have already learnt. ✓ Plenty of practical experience on live Cosmetic Models: All our courses include 50% practical work on live models to ensure your are ready to start practising safely and confidently immediately after the training day. ✓ CPD Accredited: You will earn 16 CPD points for completing the Masterclass Expert course with Derma Medical. 2) How the face ages, and what we can do about it! Amazing training at Derma Medical. I now feel like i am a complete aesthetic practitioner. Thank you very much.